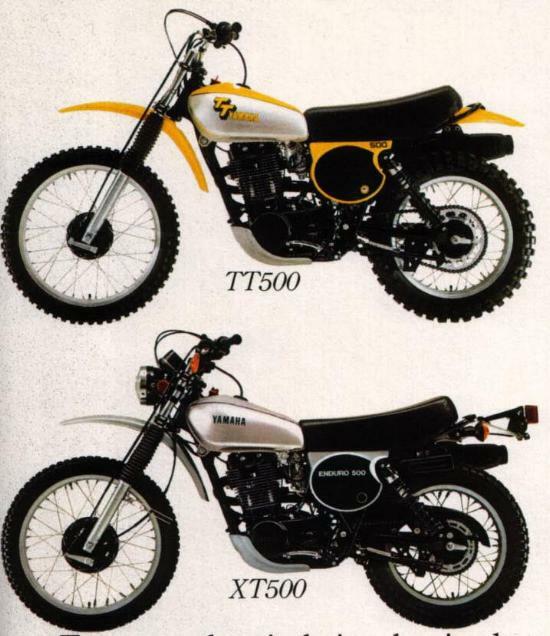 Magazine advertisement for the 1978 XT500E, TT500 and other Yamaha Enduros. 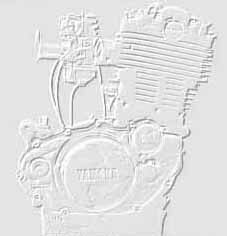 Submitted by Mark Roberts. 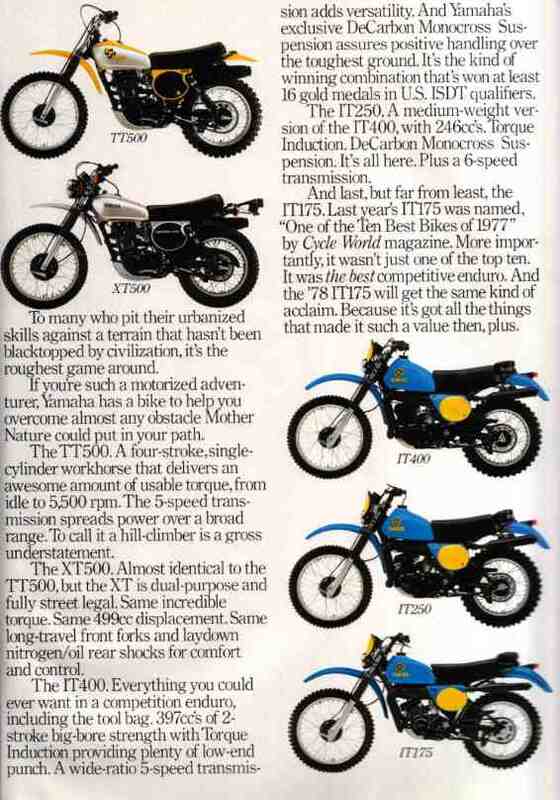 Magazine advertisement for the 1978 TT500. Submitted by Mark Roberts. 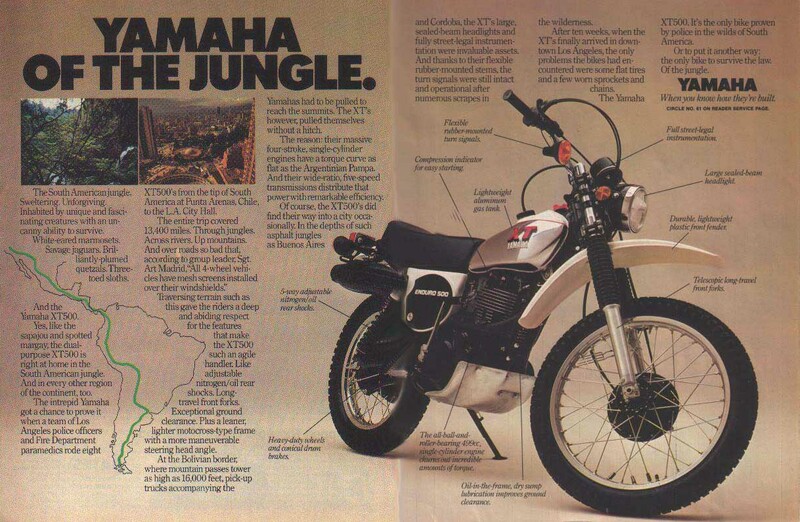 Magazine advertisement for the 1979 XT500. Submitted by Mark Roberts. 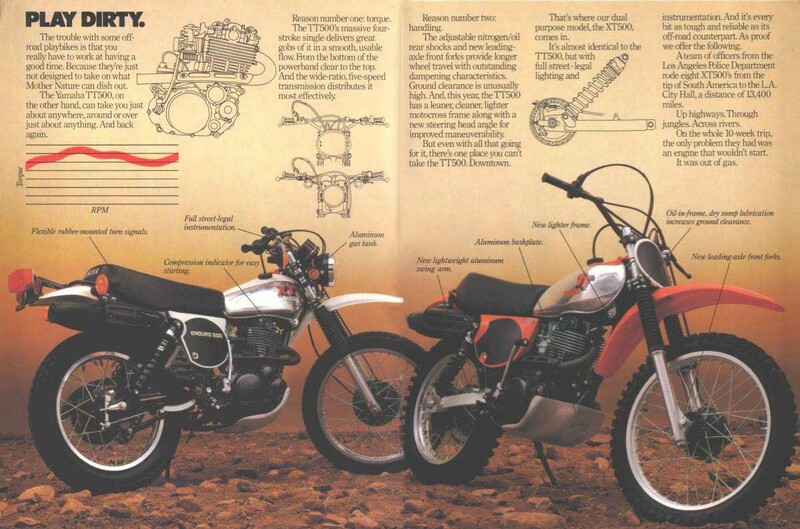 Magazine advertisement for the 1979 TT and XT500. 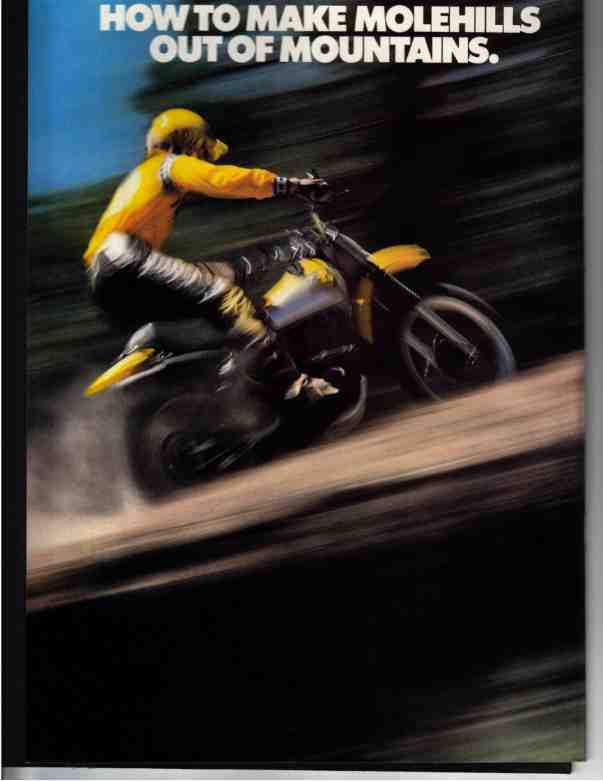 Submitted by Mark Roberts.